What drives the emergence of innovative entrepreneurial cities? What are the impacts of such cities on the welfare and vibrancy of their communities? CIT.ee — Cities Innovating Tomorrow's Entrepreneurial Ecosystems — is a research initiative aimed at answering these two vital questions. Leveraging a multidisciplinary team of scholars and adopting a pluralistic approach to research, we explore the conditions under which entrepreneurial ecosystems emerge and how their emergence impacts all members of their communities. In the first stages of this project, we will focus our studies on small to midsize cities in the United States and utilize a combination of in-depth case histories, consolidation of archival data, and collection of novel data through interviews and other primary data gathering efforts. The CIT.ee research team draws on researchers from many scholarly disciplines and institutions. Cities’ complex systems feed entrepreneurial ecosystems and understanding these interactions requires knowledge and methodological expertise from across many fields of study: entrepreneurship, strategy, sociology, innovation, and history, to name a few. Our growing team represents several top universities including the University of Virginia, University of Colorado, and Babson University. We are connected by our aspirations to build more knowledge about how cities can generate better opportunities for their residents. 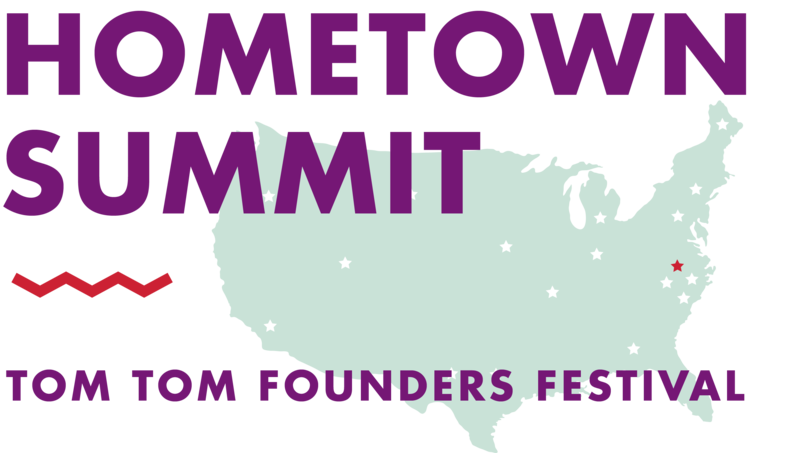 The inaugural Hometown Summit, hosted by the Tom Tom Founders Festival in partnership with the Darden School of Business, was a unique convening of hundreds of civic and entrepreneurial leaders to spark innovation in small cities. Public officials, investors, foundation directors and civically engaged entrepreneurs, alongside their counterparts in media, policy, government and philanthropy,joined America's novel conference for small cities. The Hometown Summit featured dozens of interactive panels, workshops and keynotes with, among others, Anne-Marie Slaughter of New America, Mayor Andy Berke of Chattanooga, Jason Schupbach of the National Endowment for the Arts, Aaron Renn of the Manhattan Institute, Michael Lenox, chief strategy officer and senior associate dean at the UVA Darden School of Business, and Darden Professor Saras Sarasvathy, founder of effectuation. What do community leaders think?